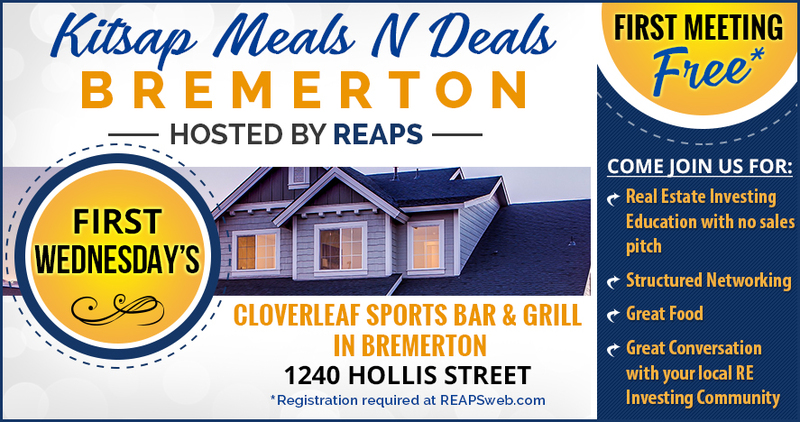 Our Kitsap Meals N Deals is held monthly on the first Wednesday and is open to the public. This event is FREE for members and $15 for guests. Registration is required to attend. Dinner is optional, but we designed these meetings so you can come hungry and network with a smaller group of members who live in your community! If you have never attended one of our events, then just register online and use promo code "guest" to attend your first meeting for free. If you don't register online then please plan to pay $20 at the door when you arrive. Doors open at 6:00pm for networking, meeting begins at 6:30pm. 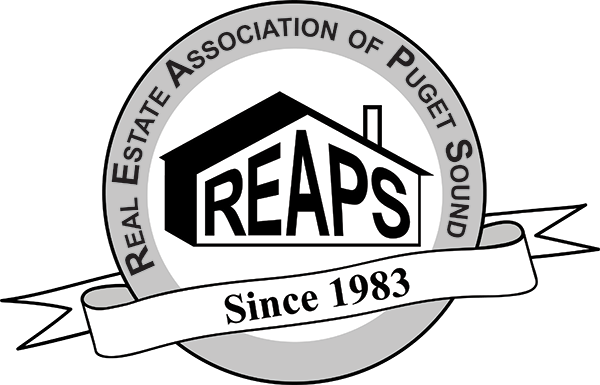 Mike Sumsky is a long-time REAPS member, REAPS Board member and MC of the REAPS Kitsap satellite group. He is a full-time real estate investor and owner of Washington Home Solutions, based out of Bremerton, WA. 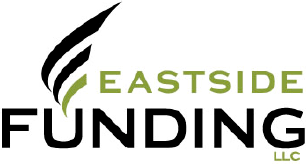 Mike specializes in creative deal structuring, raising private money, wholesaling, land lording and lease options. When Mike is not flipping houses, he enjoys spending time with his wife and daughter, rooting for the Seahawks, enjoying the outdoors, golfing and wine tasting.